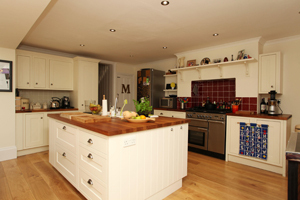 "Getting Jeff and his team to build our kitchen extension was the best thing we have ever done for our house; it has completely transformed it. His workmanship, reliability and value for money were all outstanding. We cannot recommend him highly enough."